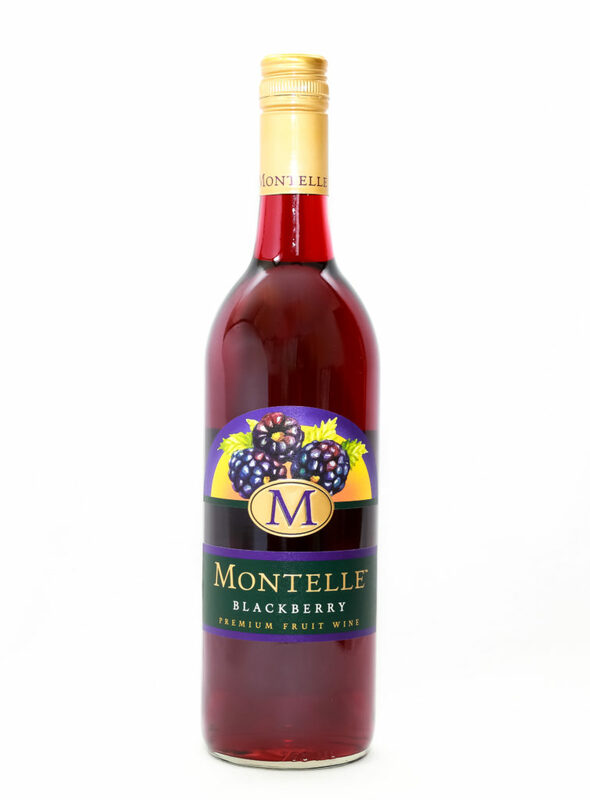 This premium quality fruit wine is made with 100% blackberries. The aroma is like smelling a bowl of freshly picked blackberries, and the taste is crisp and full of fresh ripe fruit. Perfect when served with desserts or served as a spritzer with crushed ice.